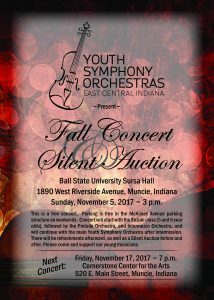 Please join us on Sunday, November 5, at 3:00 p.m. in Sursa Hall for our Fall Concert and Silent Auction. 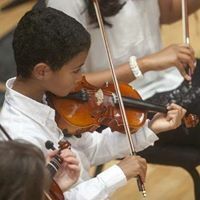 Performing will be our Suzuki Class for 5- and 6-year-olds, Prelude Orchestra, Intermezzo Orchestra, Chamber Program, and Youth Symphony Orchestra. 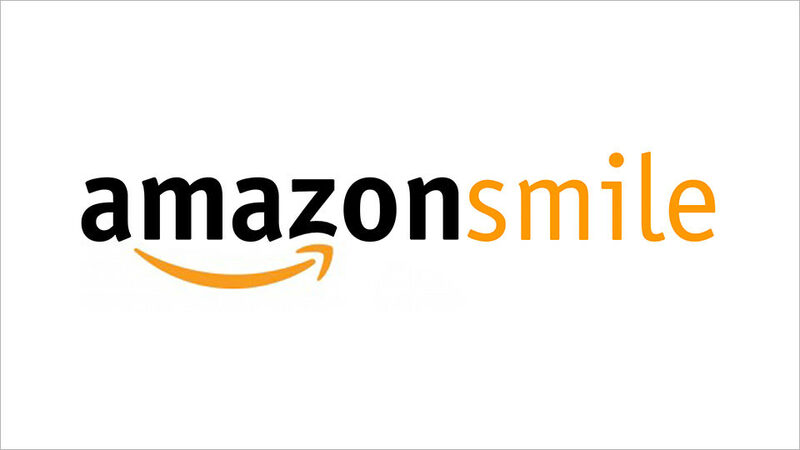 Invitation design credit to Mary Fernung and McCormack Printing Impressions, Inc.
http://www.ysoeci.com/wp-content/uploads/2018/01/YSOECI_FinalLogo-2.jpg 0 0 ysouser http://www.ysoeci.com/wp-content/uploads/2018/01/YSOECI_FinalLogo-2.jpg ysouser2017-10-24 20:33:102017-10-24 20:51:24You're invited! 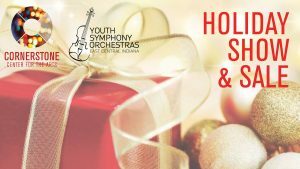 Auditions for the Youth Symphony Orchestra and the Intermezzo Orchestra will be held on Saturday, August 26, 2017, between 1:00 and 6:00 p.m. in Hargreaves Music Building, Room 117, on the Ball State University campus. Students should prepare a scale and a solo, and may also be asked to play a short sight-reading selection. Please contact tarnold@ysoeci.com to sign up for an audition time.